You can have a break from your busy and tiresome day at work and use our professional services to keep your home and rented flat in spotless condition. Our company offers various cleaning services for the home and office in W3 Acton that will certainly save you time and hassle. 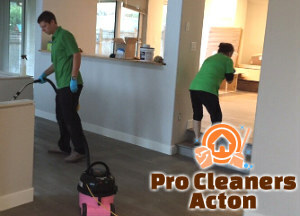 We work in close cooperation with the customers to implement the cleaning according to their needs. Our staff pay attention to their requirements and demands when implementing the requested work. 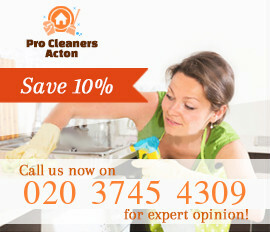 Take advantage of our domestic and office cleaning, end of tenancy, spring, after builders and other cleaning services. You can choose from a variety of cleaning services, all of which are reliable and provided at competitive prices. 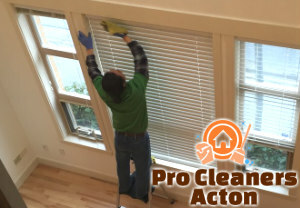 You can save yourself and family the time and efforts you would spend leaving the cleaning work to our professional cleaners. They have the skills, equipment and experience to do each task effectively, fast and achieve better results. Our employees use high-end equipment for sanitising included in the price of the service saving you time and money. Have a rest from your household and cleaning work by using our professional domestic cleaning services. We provide regular office cleaning which will ensure a healthy and nice working environment to your employees and customers. Book one or more of our cleaning services that we offer to the Acton residents on weekdays and weekends at affordable prices. If the car upholstery, sofas or armchairs in your home have become darkened and dirty, get in touch with us to clean them thoroughly. We provide excellent steam cleaning of carpets, rugs, upholstered furniture and mattresses, washing of internal and external windows, jet washing of paved, tiled and concrete patios. Use our call centre to specify your demands and receive professional consultation. 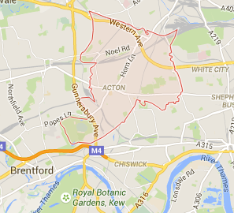 Our cleaning services are appropriate for domestic and business estates, located in W3 and anywhere nearby.